Cairns Cleaning Corp specialises in Floor maintenance, whether it be scheduled floor polishing and buffing to keep that glimmering shine on your new floor or a full restoration of an older vinyl floor.We can strip back your vinyl floor and reseal it again to look as good as new. 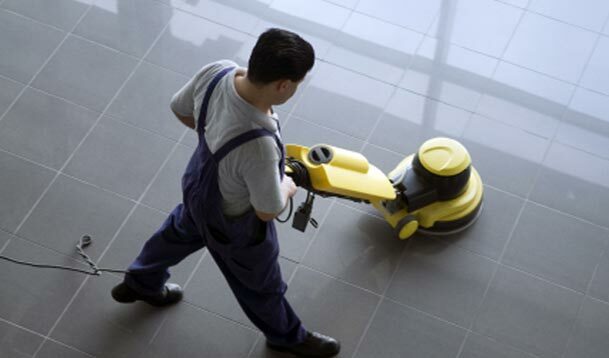 We also specialise in custom office cleaning solution for business across Cairns. From vacuuming and rubbish removal to washroom cleaning and supplies. We do it all.